Battlefield 1 has been officially announced and you can watch the quick, but rather cool world premiere trailer below. The video shows all in-engine footage of a game where warfare is more personal and physical. 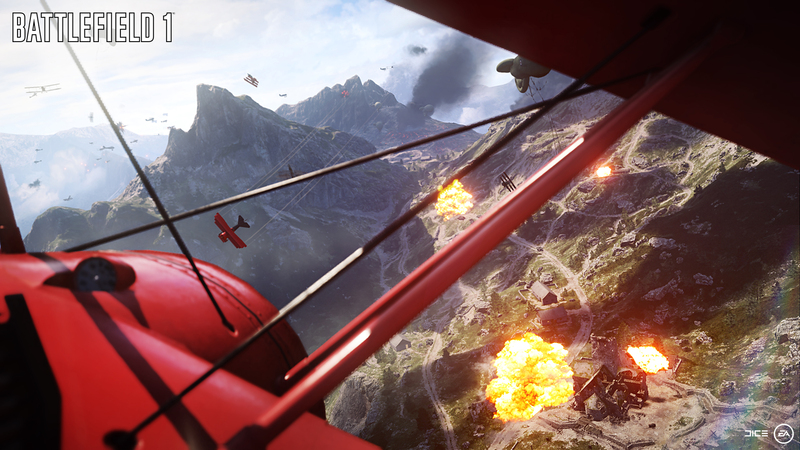 It features close quarters combat in trench warfare, on the ground units coming at you on horseback, biplane air battles, and all manner of devastation. 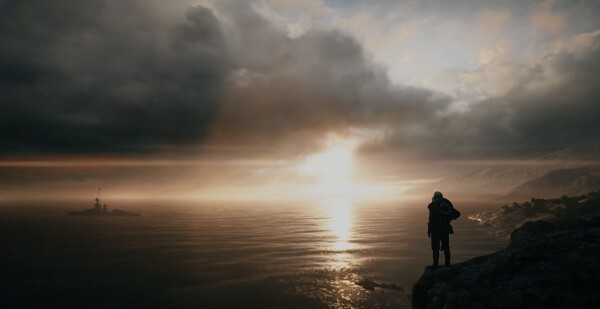 “The game will deliver a fresh experience full of what makes Battlefield great, with a multiplayer sandbox, immersion, epic scale, authenticity, team play and an ever-changing world full of unexpected Battlefield moments,” said the game’s senior producer Aleksander Grondal. Battlefield 1 covers the history of World War I and how it was the genesis of modern warfare. At the time, it was the old world meeting the new, as the battle expanded into rural communities – residents of which hadn’t seen a machine gun in their entire lives. 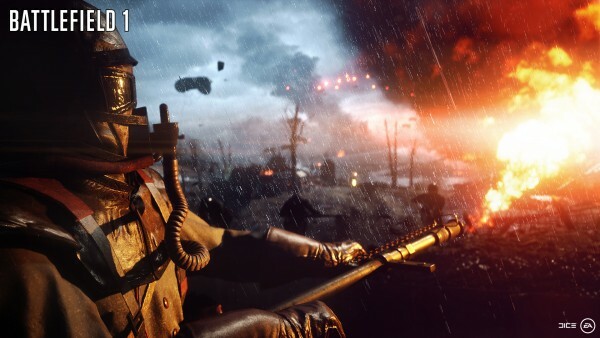 “With Battlefield 1 we set out to create some of the largest create, most dynamic battles in FPS history while continuing to tap into what fans love most about the franchise,” said DICE. “One of the things that makes World War I such an amazing era is just how advanced it really was. 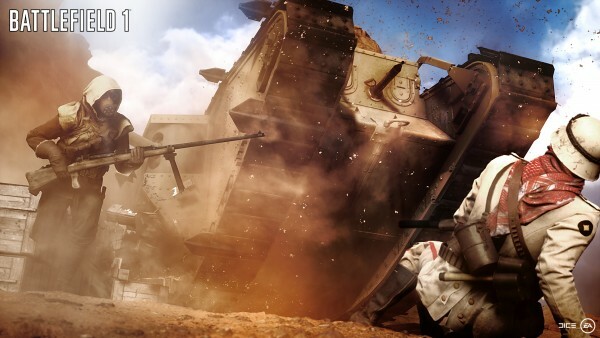 Since it was a global war, players will be taken around the world to places such as the Western Front as well as the deserts of Arabia. Players will also travel to the Forest of Argonne in France where the Meuse-Argonne Offensive took place, the Italian Alps, and many cities and villages along the way. 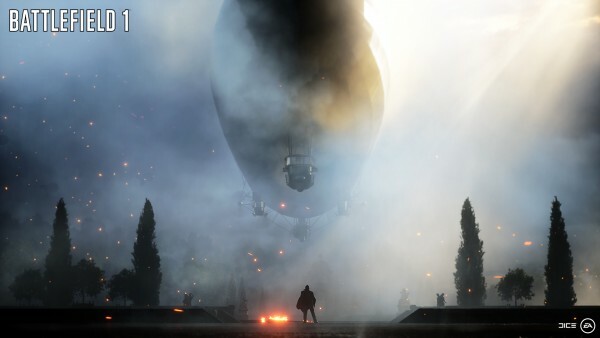 Vehicles, like the battleships, are some of the largest ever built in-game, and will be interesting to play in 64-player battles, according to DICE. There will be a variety of tanks ranging from heavy to light, armored vehicles, scout planes and ships. Vehicles will also have histrionically accurate classes The two-seat biplane will carry both a pilot and gunner similar to the Bristol F.2. And yes: you can “bring a horse to a tank fight,” said lead game designer Danny Berlin during the live stream. Weapons can be customized and there will be a large variety. Rifles, bayonets, flamethrowers, machine guns, a mace, and other melee weapons such as knives and shovels will be usable. Some of the melee weapons will be heavy or light providing more depth when going hand-to-hand: note the guy getting a shovel taken to him in the video. Gas masks will be made use of, giving players the option of running through deadly gas while sporting one, or finding a way to go around. Immersion has been taken into consideration, and while its fun to play in single-player as a “lone wolf”, said Berlin, playing in a multiplayer persistent squad is where it’s at. Still, there will be a single-player campaign with plenty of choice and variety. There will be multiple characters for players to interact with, each providing insight on their role and reaction to the war. After a couple mishaps earlier today, otherwise known as leaks, DICE revealed its new World War I shooter during a livestream this afternoon. Those who attend the EA Play event during E3 2016 next month can get their hands on the shooter. Sign up as a Battlefield Insider and you can get information on the upcoming public beta as well as early access to it, in-game rewards and exclusive content. Those who pre-order will receive the Hellfighter Pack. It comes with themed items inspired by the 369th Harlem Hellfighter Infantry Regiment. 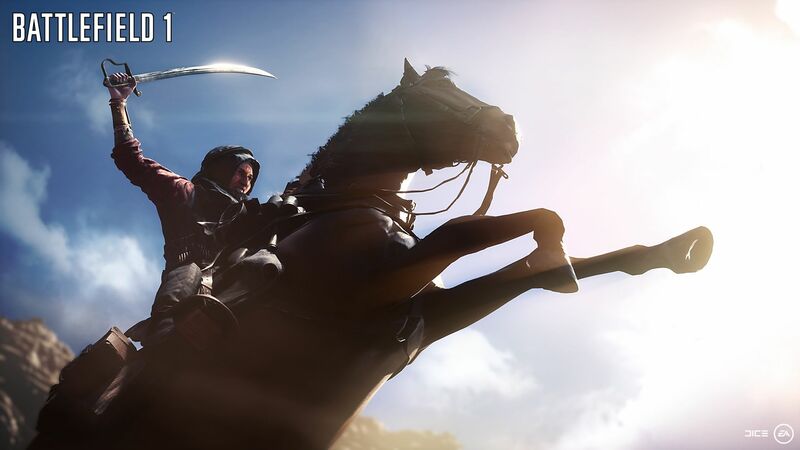 Those who pre-order the Early Enlister Deluxe Edition ($79.99) will be able to play Battlefield 1 October 18 (it has a special Black Stallion. Holy hell). Otherwise, it will release worldwide on October 21 on PC, PlayStation 4 and Xbox One. You can also play it first on Xbox One through EA Access.